With ever more homes undergoing loft conversions, skylight installations have become really popular. They are ideally best fitted during a re-roof project, where installation is quite straightforward but they can be a tricky operation when being incorporated into an existing roof covering. 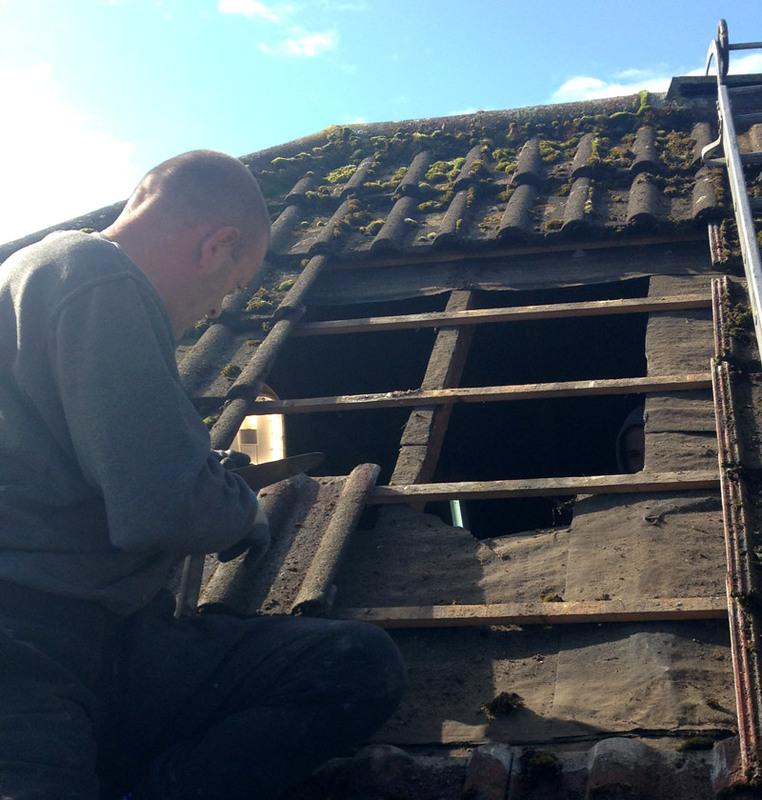 This involves opening the roof up and removing a section of timber roof joist. 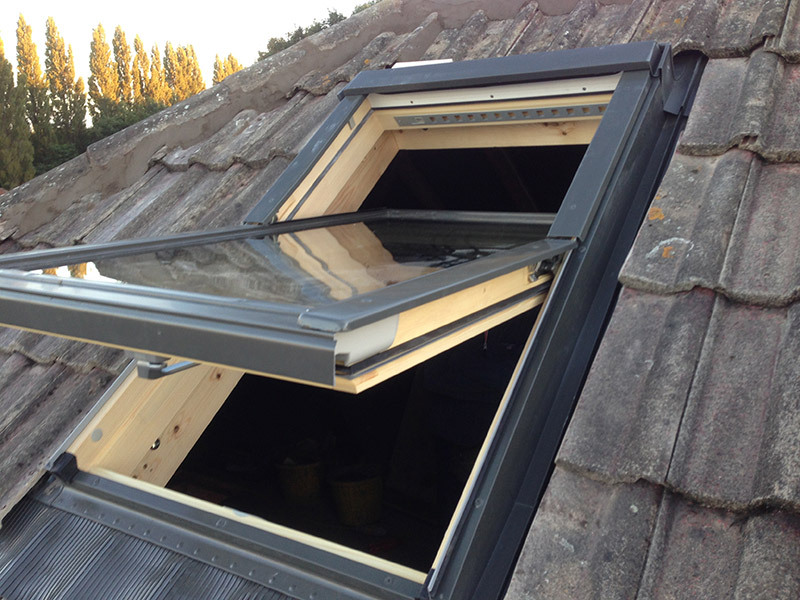 Badly fitted skylights can become really problematical and difficult to remedy. 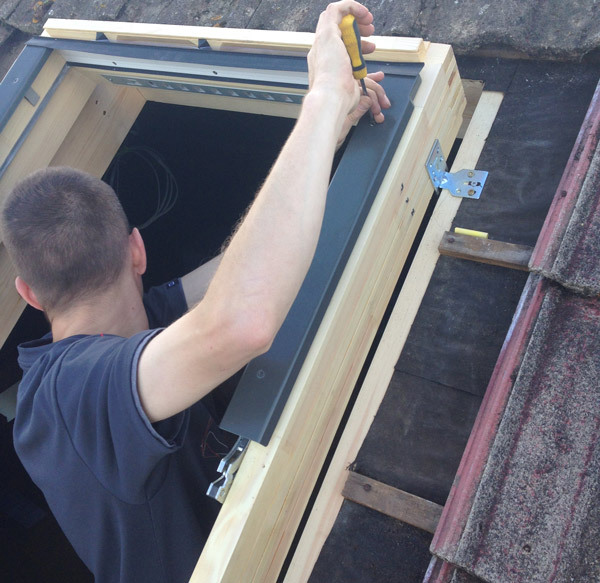 With all our experience we have developed our own system for fitting skylights that guarantees a totally watertight installation you can trust. For further enquiries about this service please get in touch on our Contacts page. Your re-roofing project is safe in our hands ! Call us for a free site visit and estimate or see our dedicated re-roofing page. Renown will keep your gutters flowing smoothly ! See our Gutters and Fascias page to find out more. Chimney stacks are the no. 1 cause of roof problems but Renown can help ! See our Chimney Stack page for details. from internal water damage repairs to restoring original features, Renown can help. See our Property Maintenance page or Contact us for free advice and estimates.